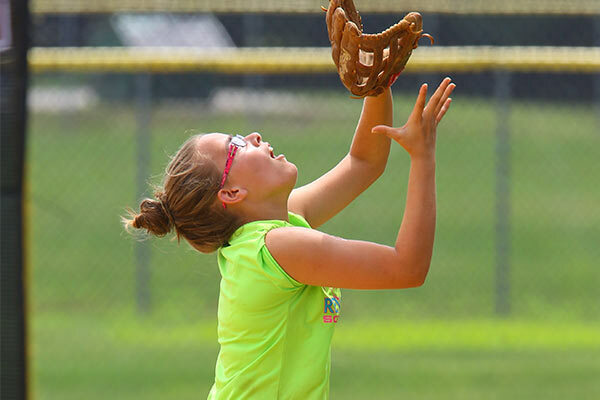 The journey some people take in order to find the perfect summer softball camp to attend includes a delicate balance of various factors. Finding the best one available is clearly at the top of the list, but for many families, that’s not the only consideration. They also have to factor in the price of the experience and the location in which it takes place. Even when the above questions are all answered, there are still other uncertainties that must be cleared up, too. Families – and the softball players who will be the ones attending camp this summer – want to know which coaches will be present to provide instruction, along with what they need to bring and what a typical day at camp would look like. Prior to officially registering for softball camp and putting down money for a deposit, those are all details that need some clear-cut answers. Thankfully, that’s why we’re here! 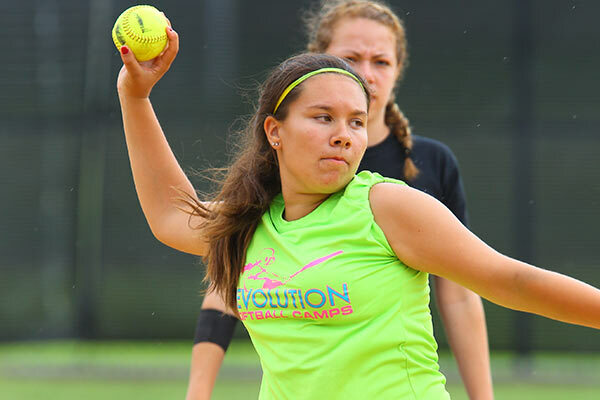 It’s a huge commitment to sign up for a summer camp – especially one that you’re hoping will help you improve on the softball diamond.We try to make the process as simple and as transparent as possible at Revolution Softball Camps. It’s our goal to not only provide an unforgettable experience for your child, but to also provide superior customer service that will give you the confidence to come back next summer, and the summer after that! If there’s any kind of information you’re in search of – like a camp brochure – all you need to do is fill out this form so we can send everything your way. There are two other places where you can find more information on any specific camp. Let’s use Sacred Heart University Softball Camps in Fairfield, Connecticut as our example to walk through this process. The “More Info” button is important because it gets into even deeper detail about what the experience is like. Some of these include the price of the different camp offerings (overnight, day, extended day, etc. 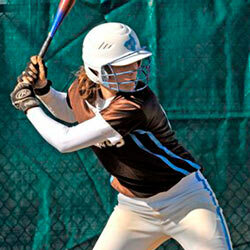 ), an overview of camp, and some of the coaches that will be in attendance. Other camp details available can include check in and check out times, how campers are split up by age and ability, and what a typical daily schedule looks like. There’s also an area for reviews from past customers, enabling you to get a firsthand look at what the experience is really like. And if you still have questions about the camp, you can always head over and check out our Frequently Asked Questions page. If, by some chance, you still have unanswered questions, there’s always an option to contact us directly! Fill out this form with your question or feel free to give us a call at (800) 944-7112 so we can clear up any potential concerns before you register for the experience of a lifetime!